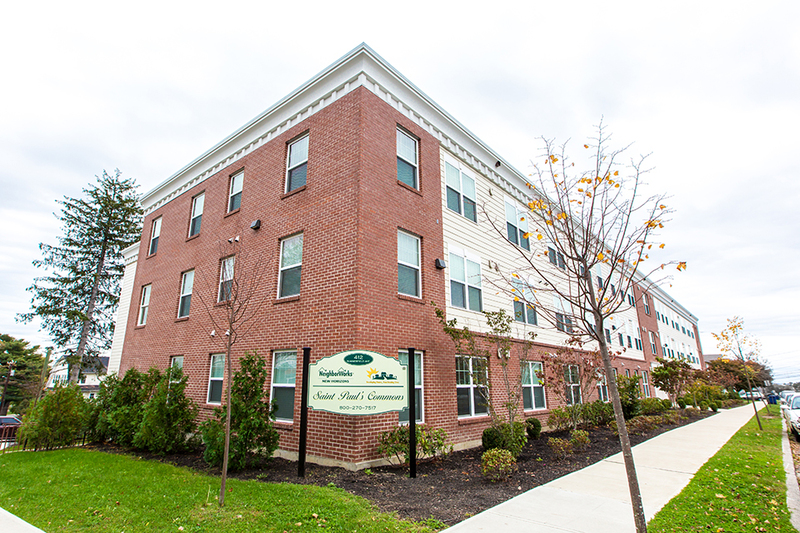 St. Paul’s Commons has two locations on Summerfield Ave and Noble Ave in Bridgeport’s East End and East Side, providing quality homes for seniors and individuals requiring supportive housing. 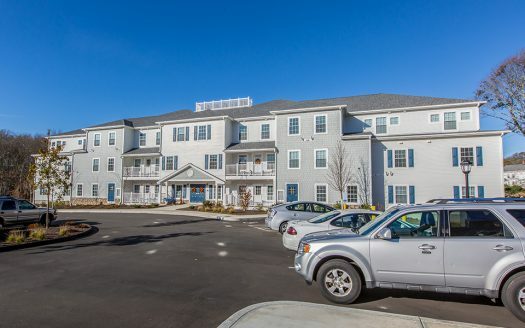 The site at Noble Ave houses four 4-unit single-story, wood-framed, connected buildings, each with ADA-compliant units to accommodate elderly persons and persons with disabilities. 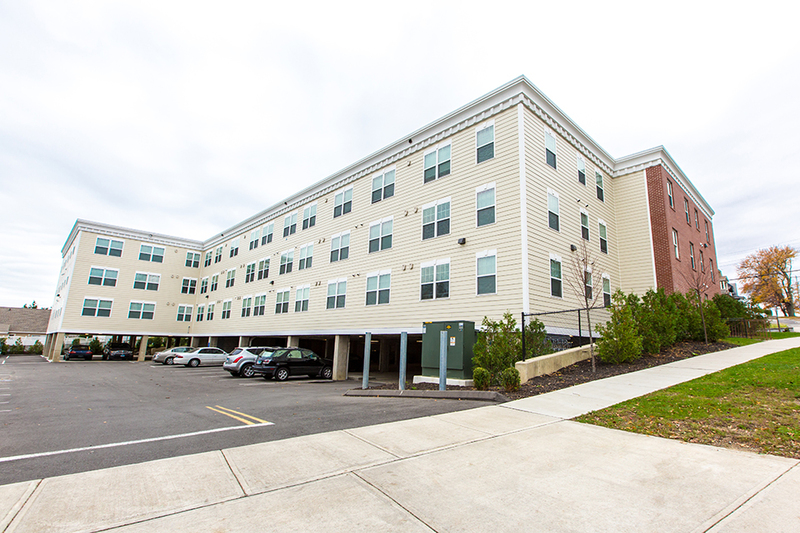 The Summerfield Ave site consist of one three-story 40-unit building. 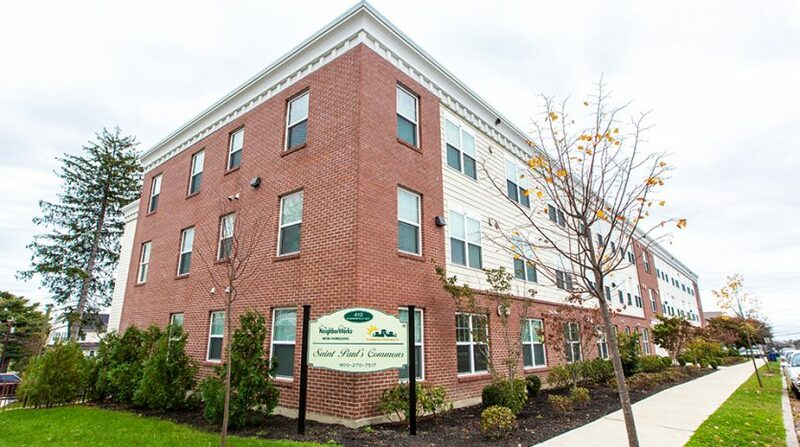 Both sites are designed to provide landscaped courtyards, a community garden, onsite parking for 56 vehicles, and have earned the Energy Star 3.0 Certification designation. 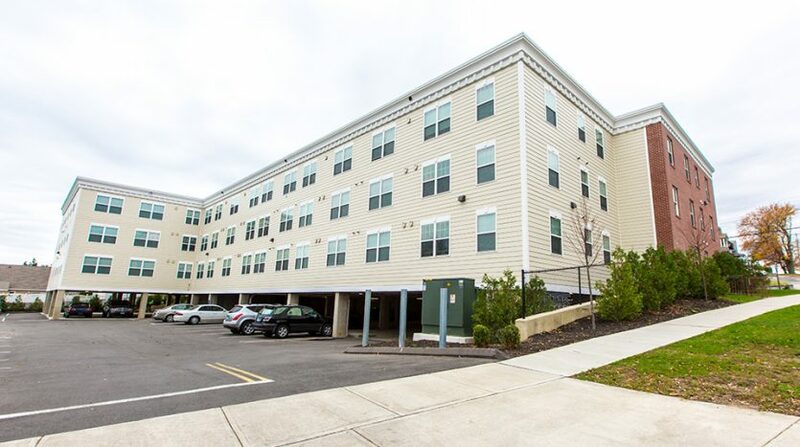 Located just a .1 miles from the Boston Ave commercial corridor, both sites will be ideally situated next to a multitude of amenities, including pharmacies, eateries, retail shopping plazas, grocery stores, gasoline stations, banks, a post office and medical offices, and the Beardsley Park and Zoological Garden, located less than a half mile from either site. 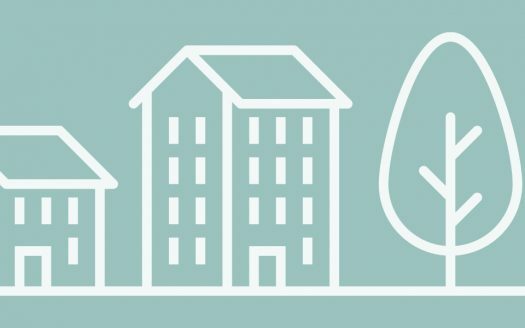 Moreover, the project sites are located along popular bus routes, which connect directly to the city’s public transportation hub in the downtown area.